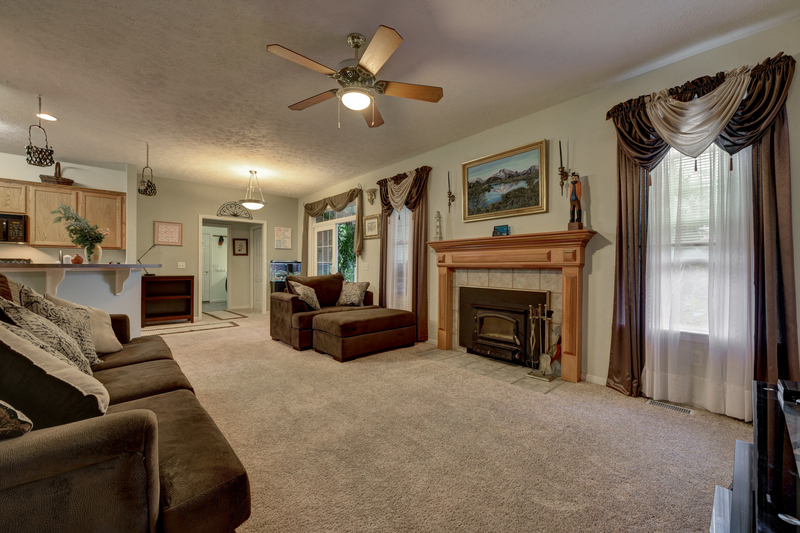 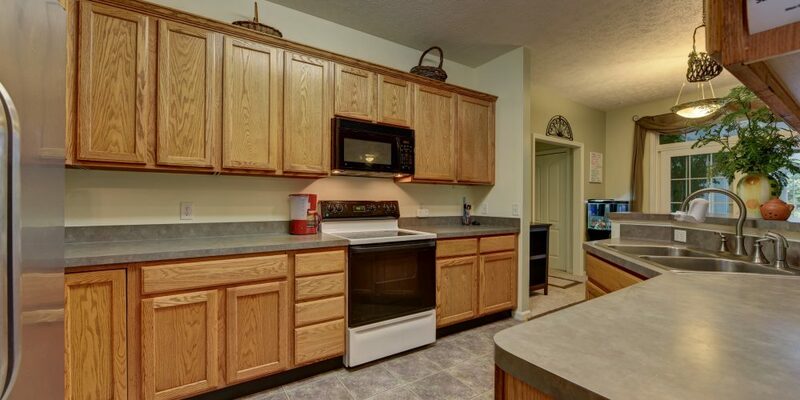 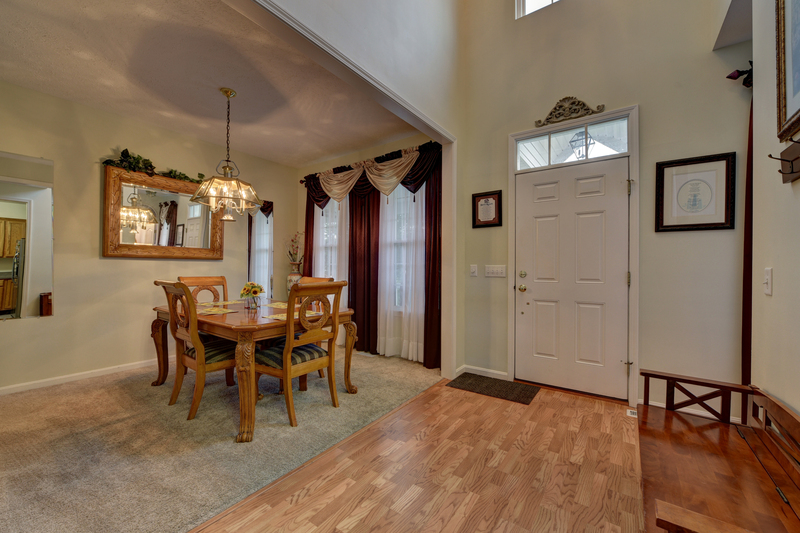 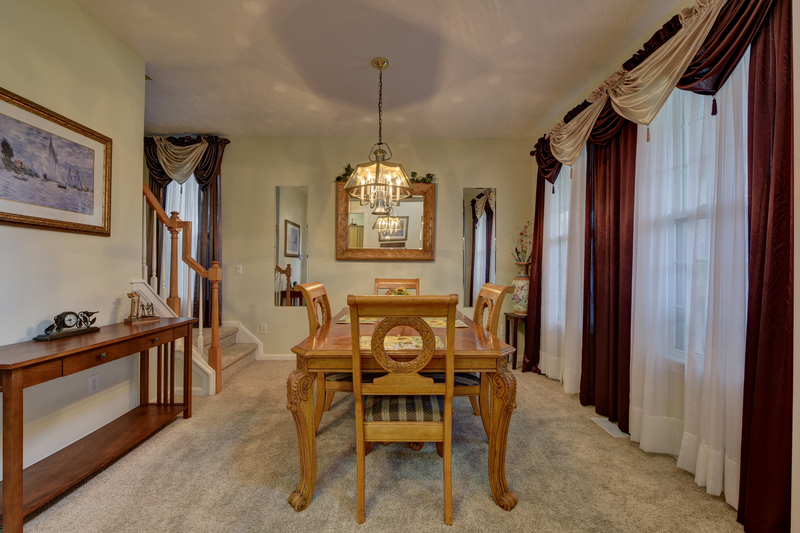 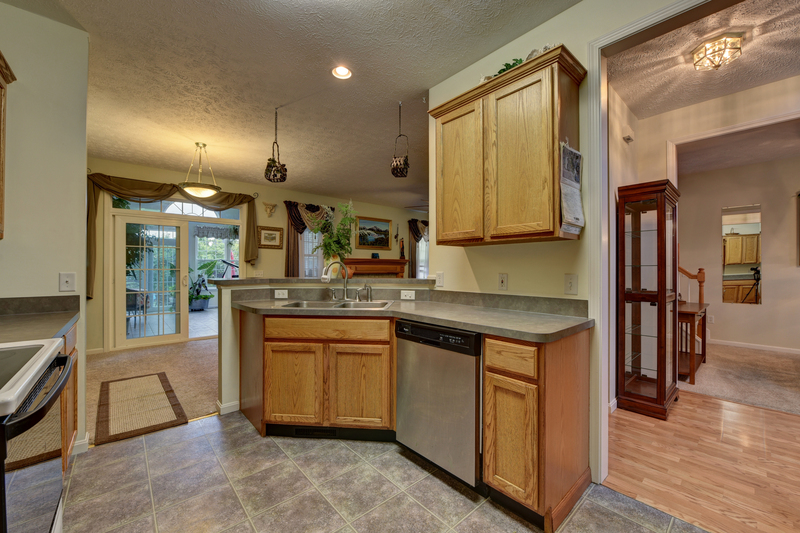 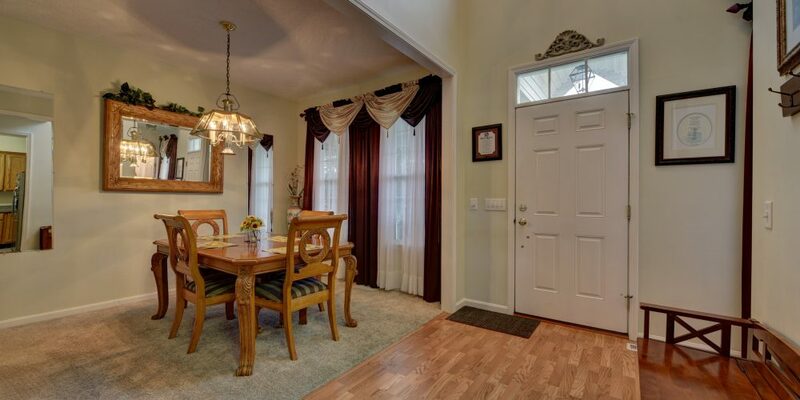 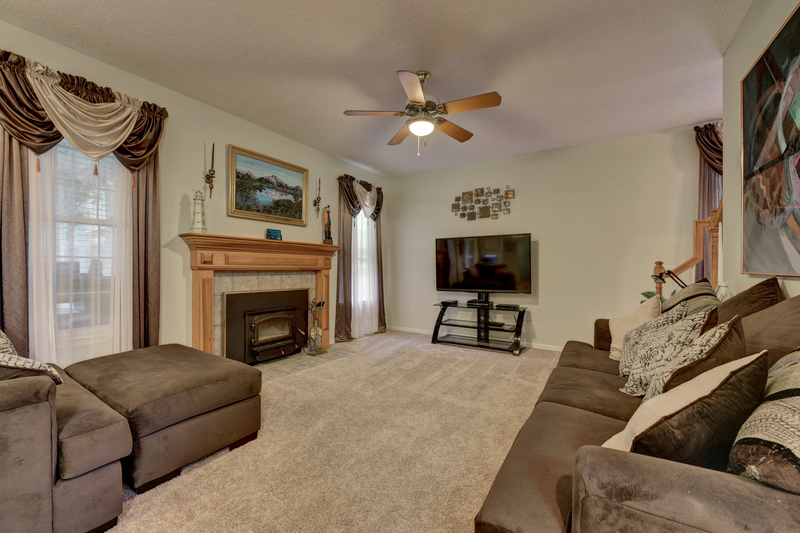 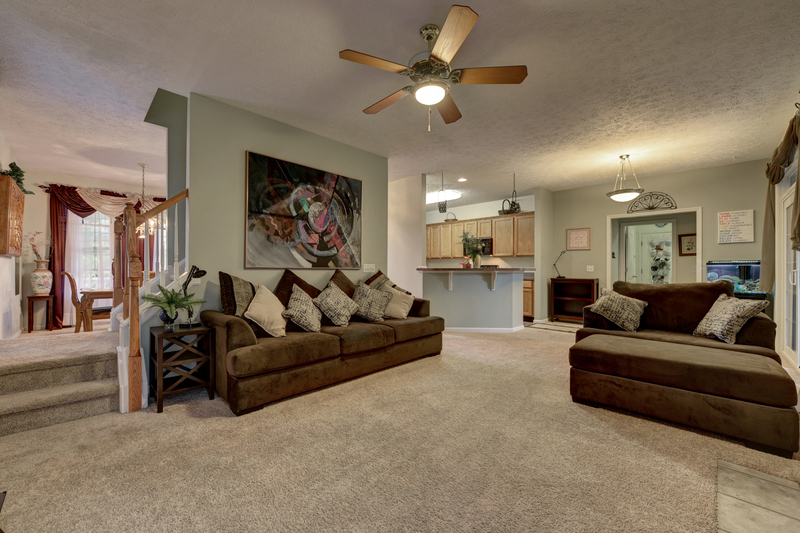 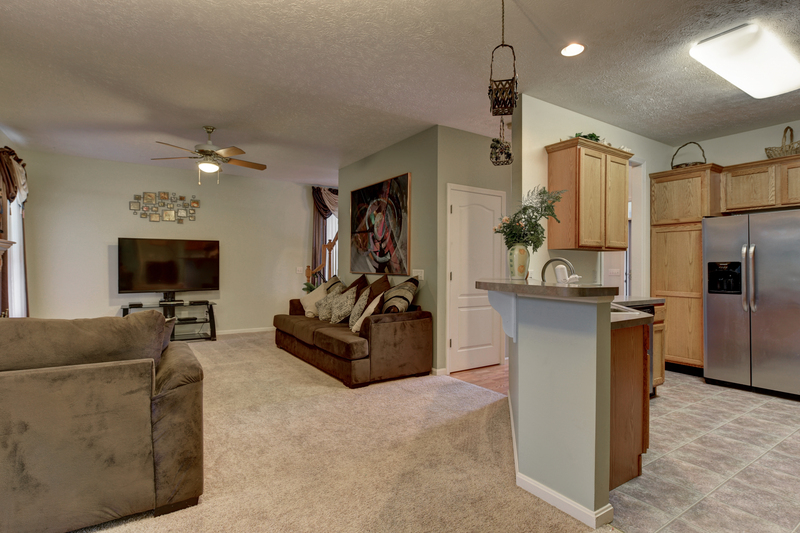 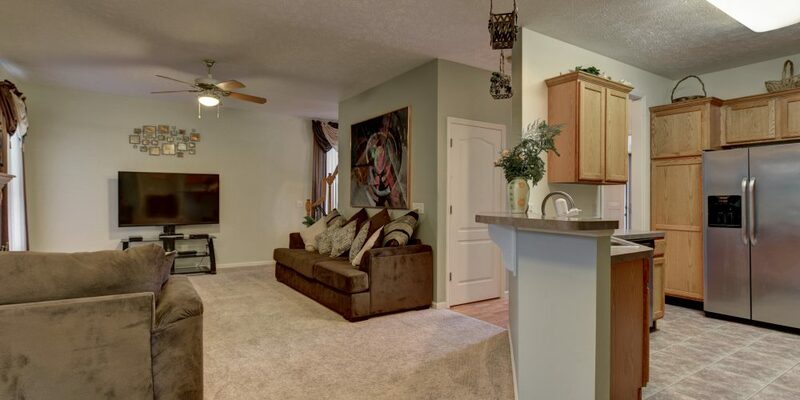 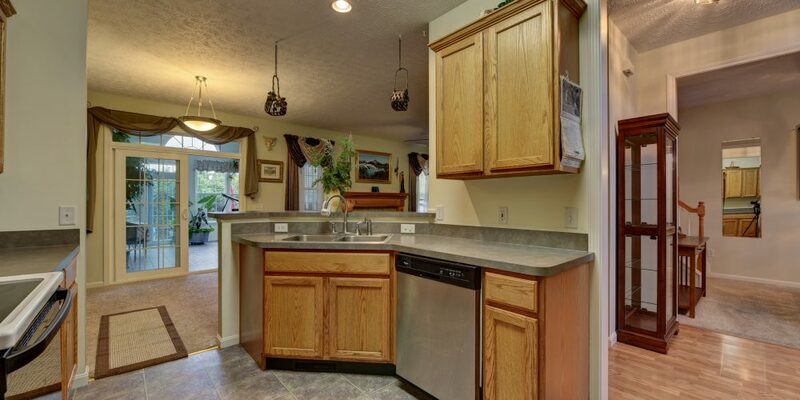 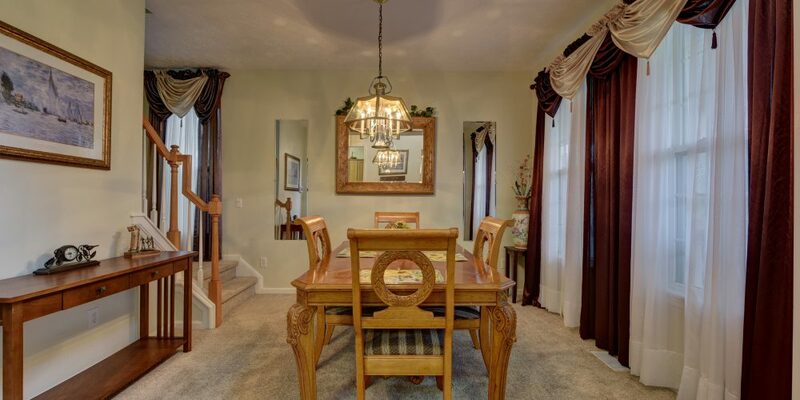 Plenty of room for entertaining in the dining room, family room and kitchen. 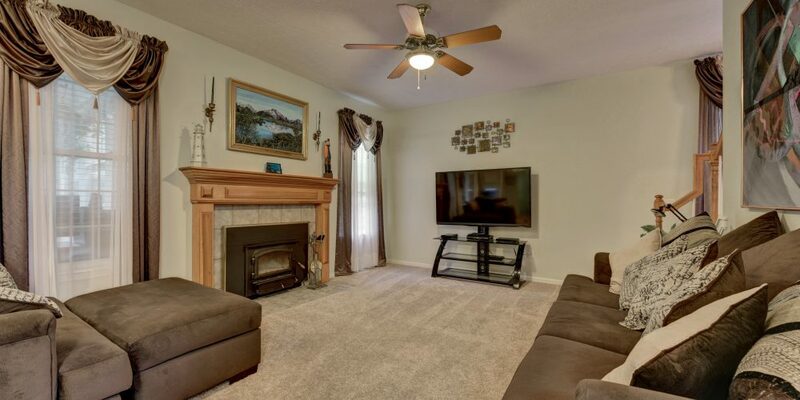 Wood burning fireplace in family room with tile hearth. 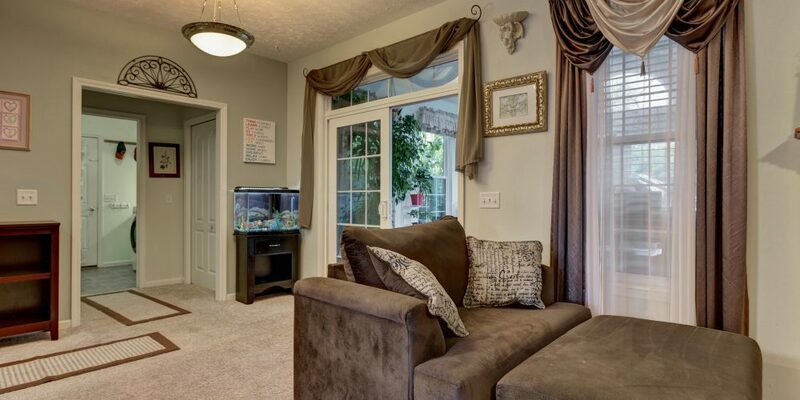 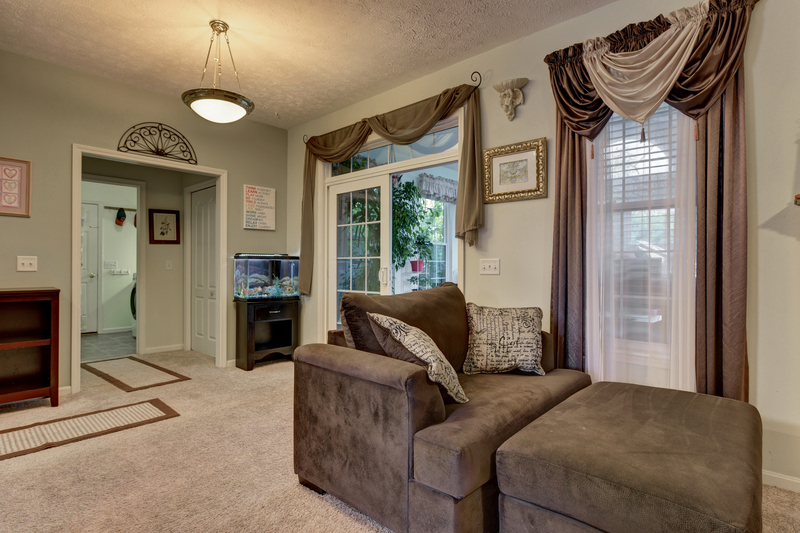 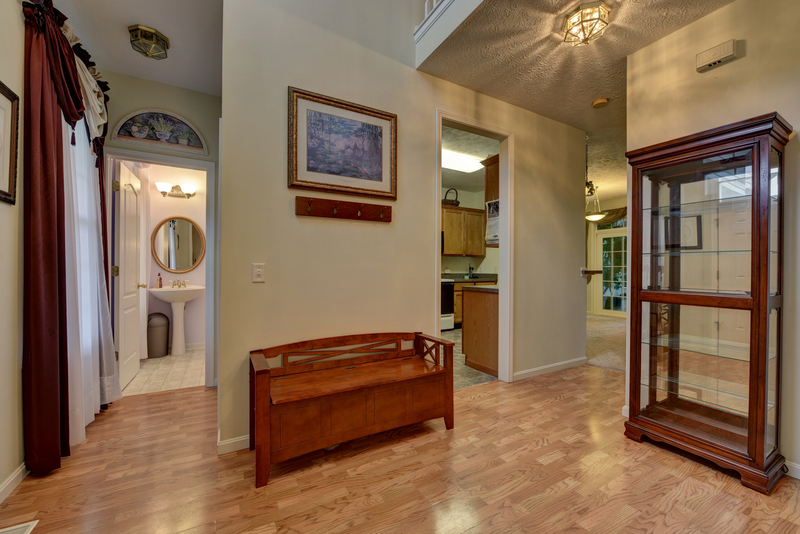 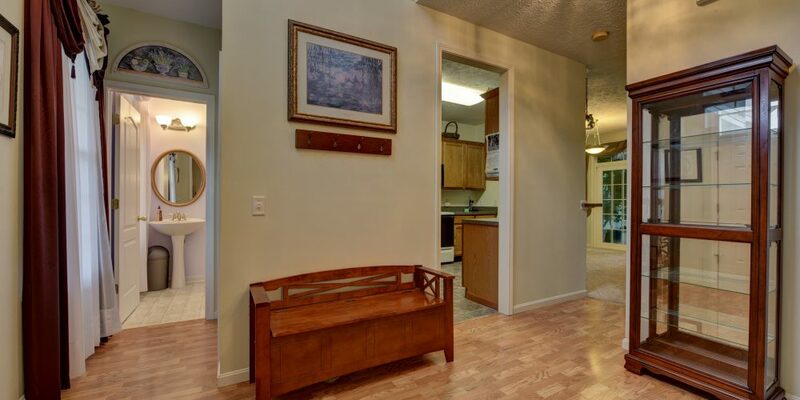 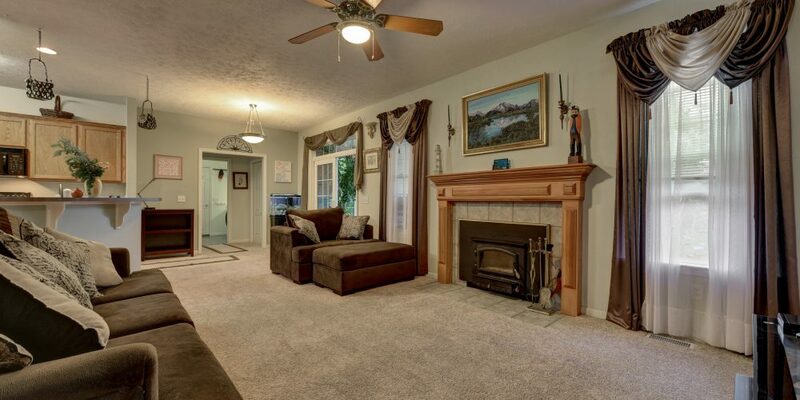 Spacious sun room with ceramic flooring, vaulted ceilings and skylights. 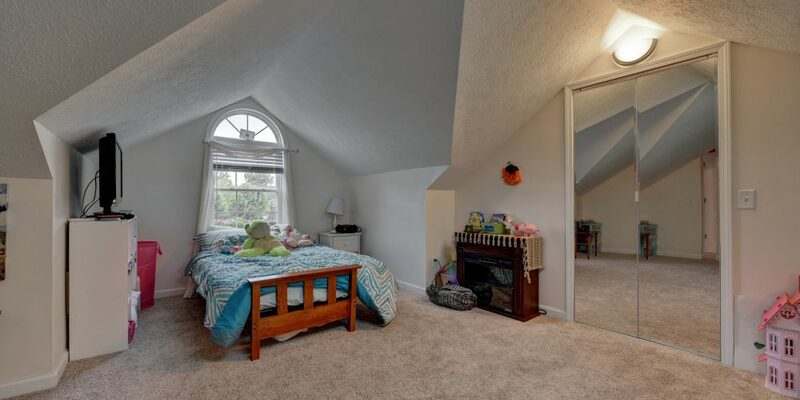 Four spacious bedrooms with large closets. 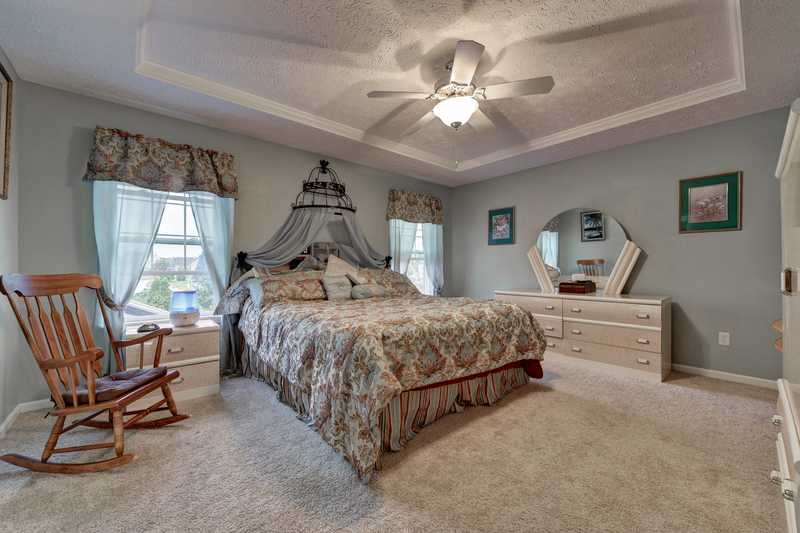 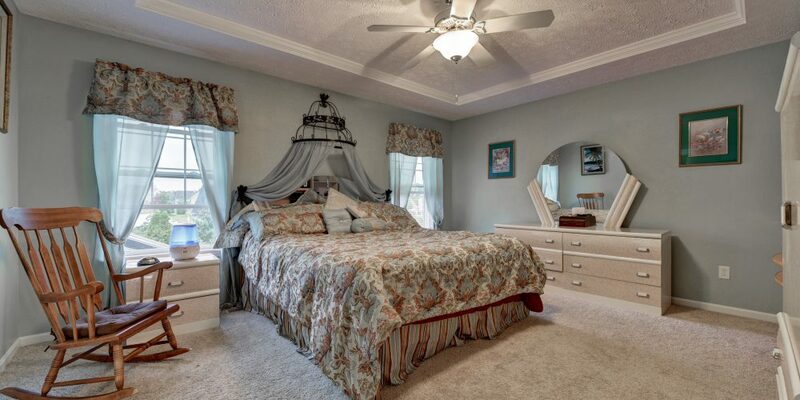 Master bedroom features master bath, recessed ceiling, paddle fan and walk in closet. 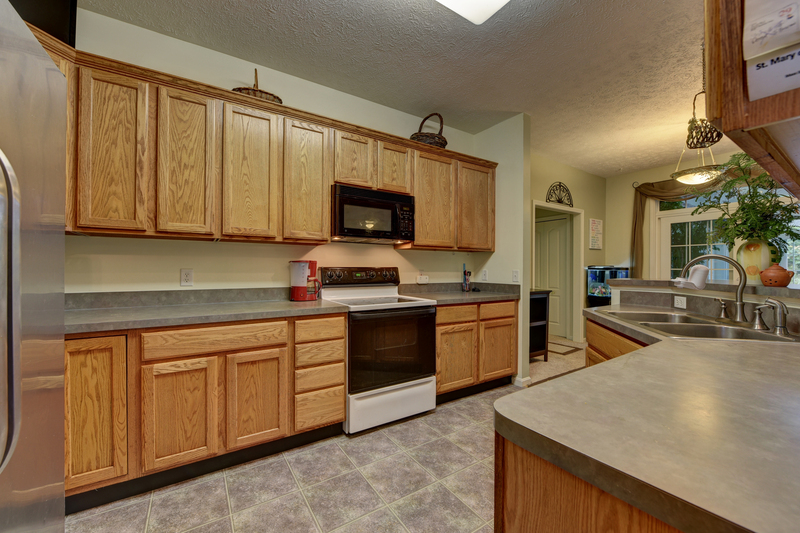 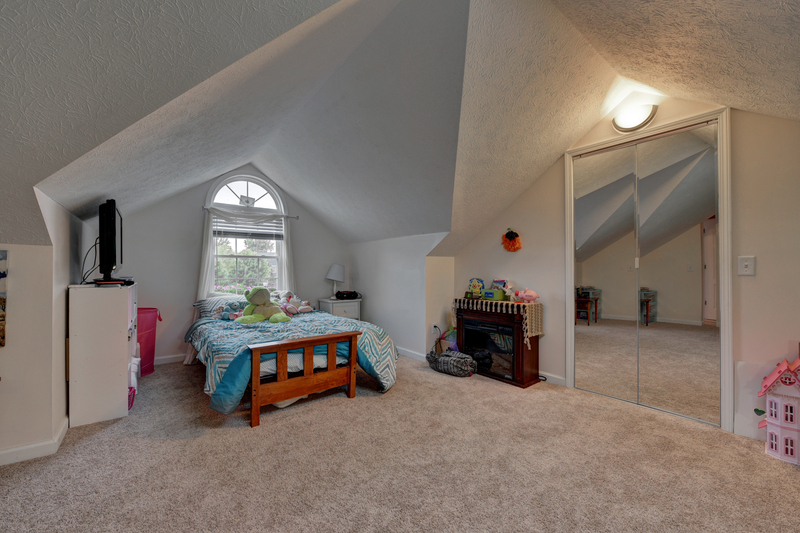 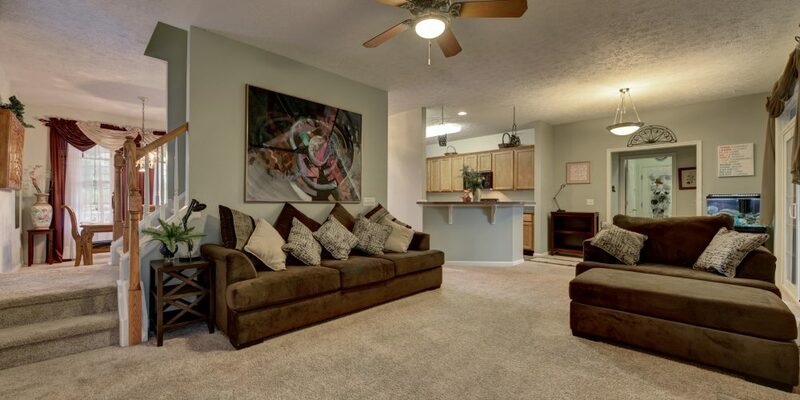 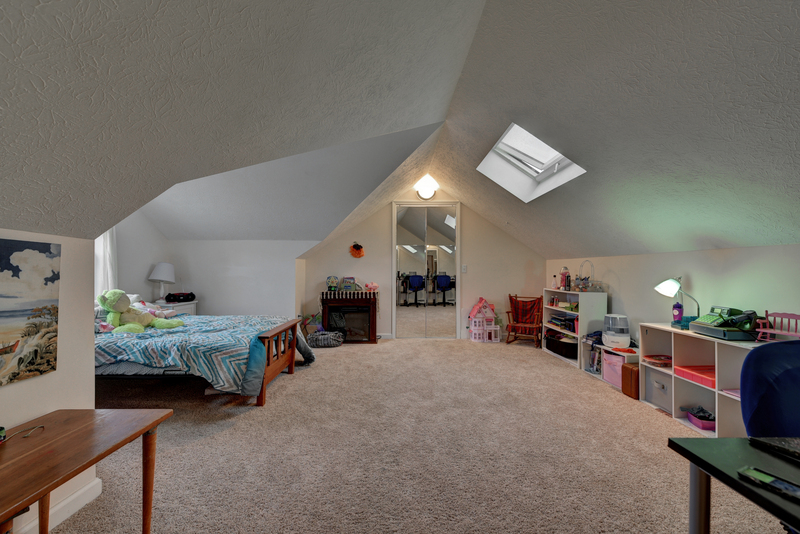 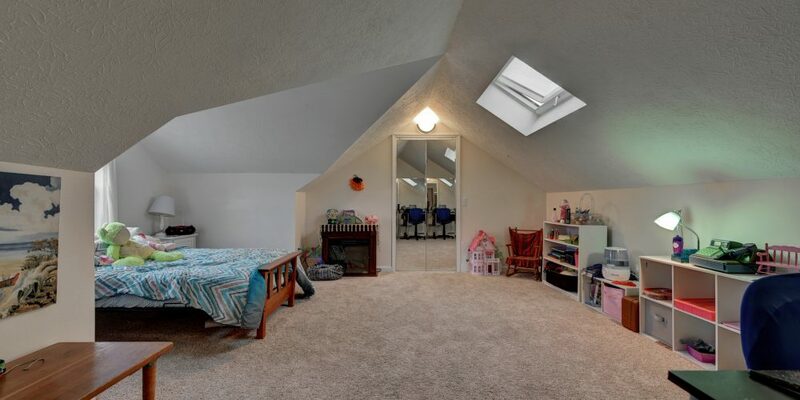 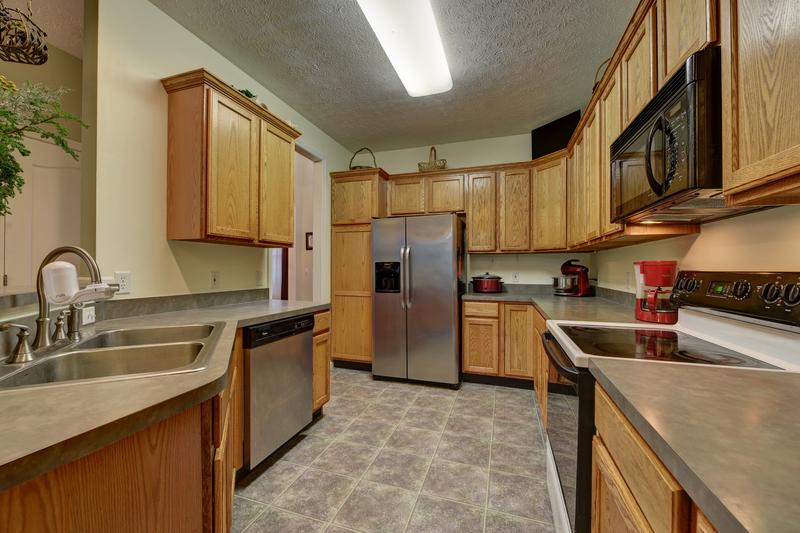 Finished basement is over 450 square feet and offers plenty of storage space. 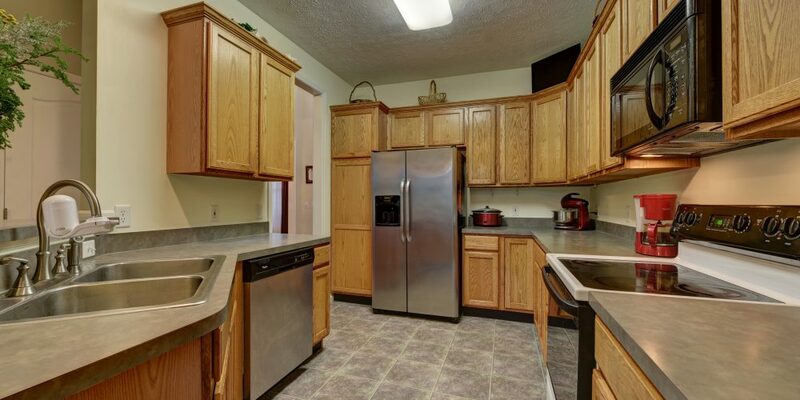 Deep three car garage. 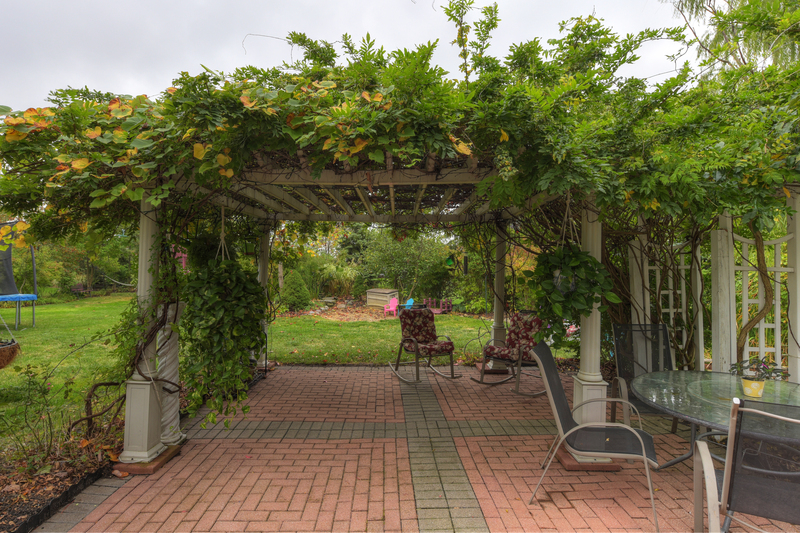 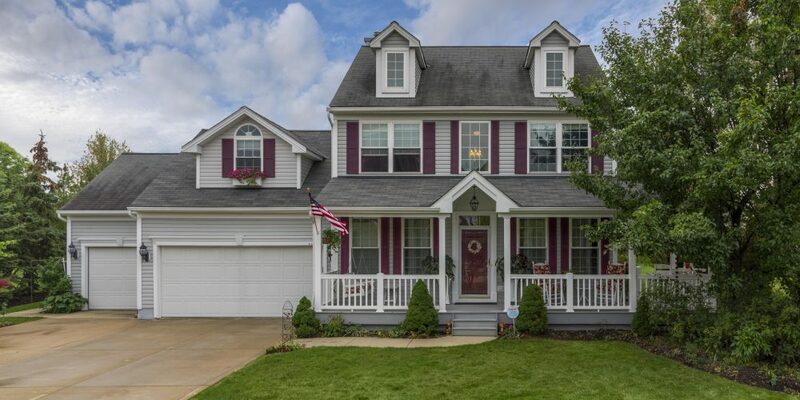 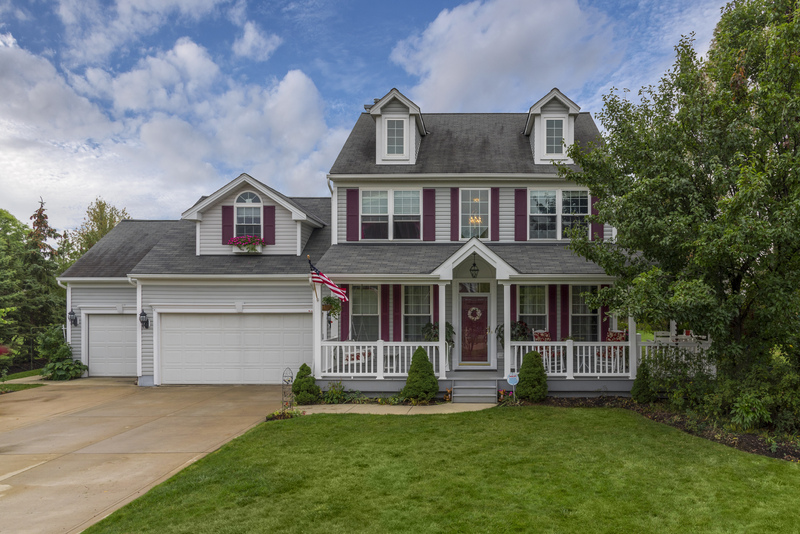 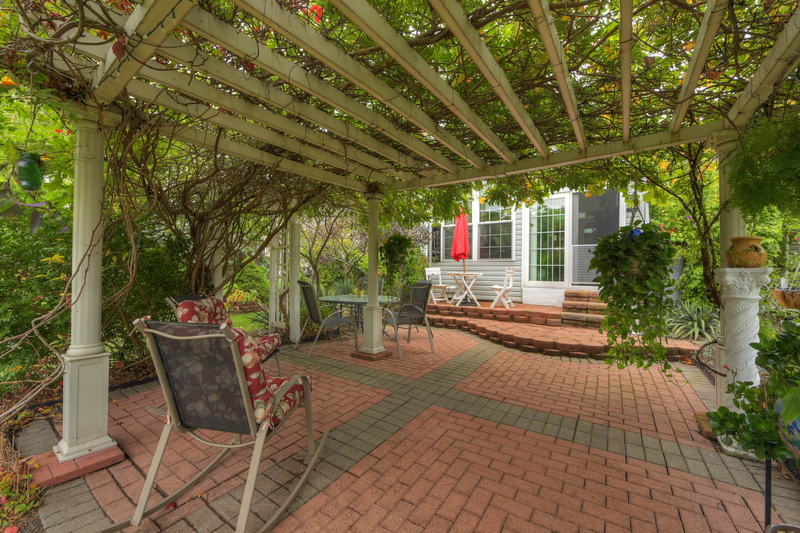 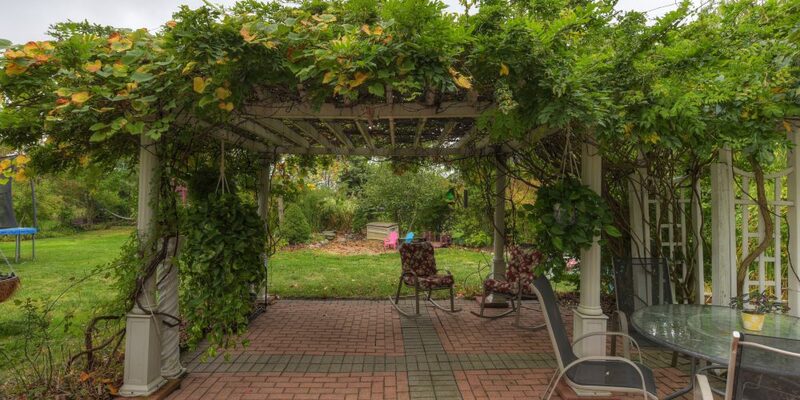 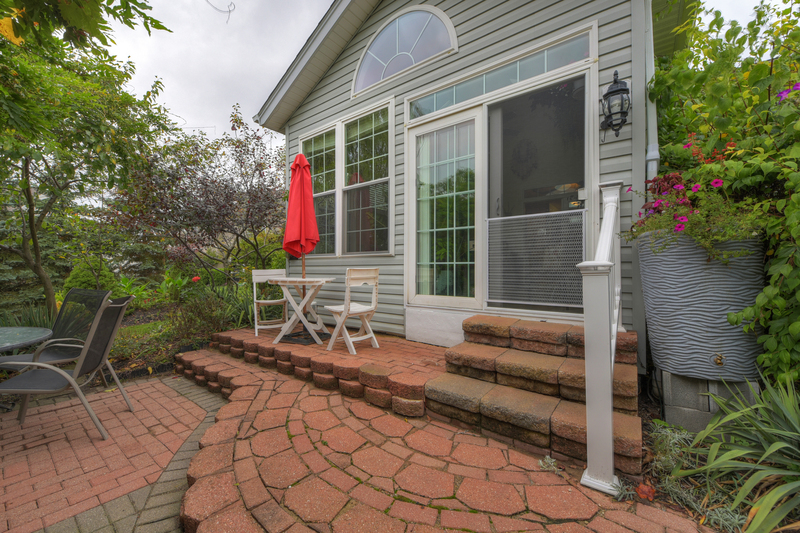 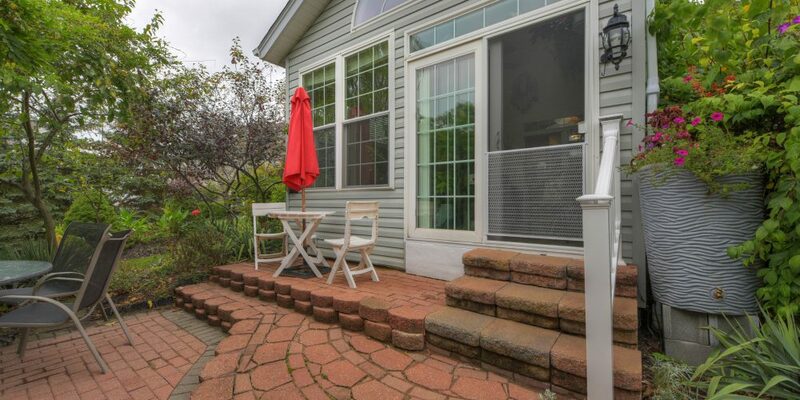 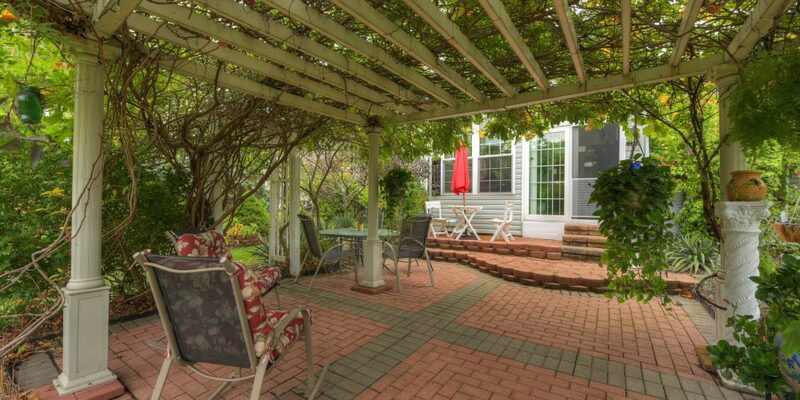 Private backyard with ample landscaping, large vegetable garden, arbor and swing set. 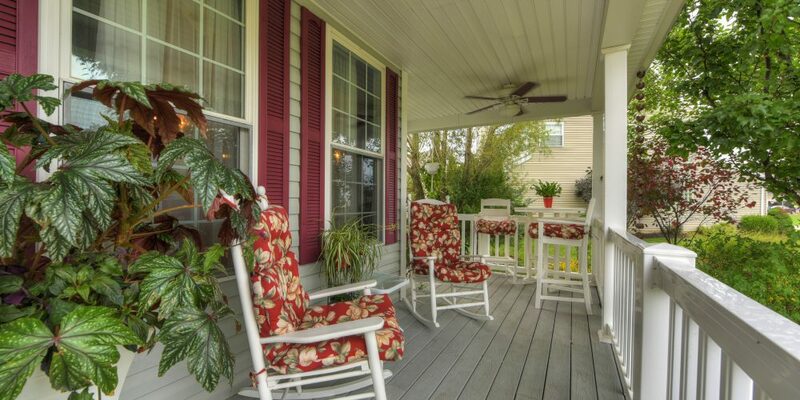 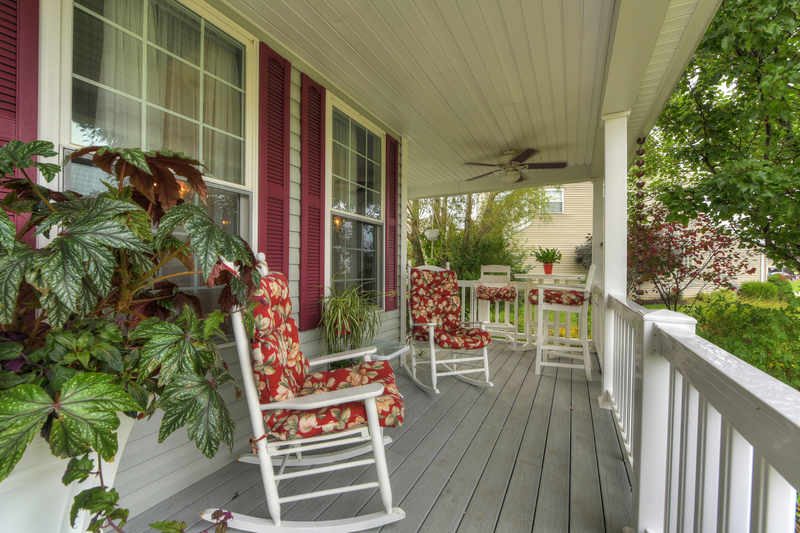 Front porch built with Trex decking, paddle fan and front porch swing.